TelOne the Zimbabwean fixed telecoms operator is well known for…well, telecoms services. Which is why the launch of an online payments platform, TelPay (www.telpay.co.zw) not only aided its efforts to handle its core transactions but also seemed like a bit of diversification on its part. Telpay acts as an electronic payment channel for TelOne bills, buying WiFi vouchers and ADSL vouchers and for buying ZETDC prepaid electricity vouchers. Payments can be made via mobile money (EcoCash and Telecash), Visa and MasterCard. It turns out that the convenience provided by Telpay has caught the attention of a lot of users. After operating for a little over 1 year the platform has handled $4 million worth of transactions. 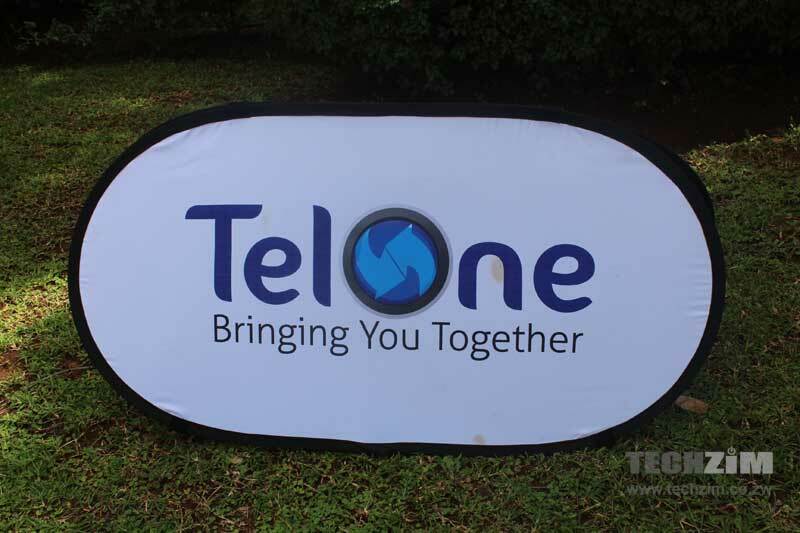 This figure was shared by Chipo Mutasa, the Managing Director of TelOne at the launch of the telecoms company’s new mobile app and redesigned website. $4 million isn’t much when compared with TelOne’s annual revenue (revenue for 2015 was $138 million) and the figure does include transactions made for ZESA (prepaid electricity was probably a major driver of traffic to the Telpay platform – ZESA should just get one of their own platforms for crying out loud). However, it does emphasise the opportunity of online payments for everyday services and utilities. If the integration is handled well and there are options that people really need, such a service will have decent growth prospects. With such potential, it’s hardly surprising that TelOne has made sure to include online payment on its mobile application which will give subscribers more options and help it make a lot more than just $4 million. You should take these figures with a pinch of salt! They are trying to market their product and independent verification is required! as a student, at Great Zimbabwe University studying B.Com Honours in Markerting Management, who is carrying out a research project on online payment systems on increasing sales volumes, i have realised that ZESA should build innovation on online payment systems. the contents of the research is splendid.